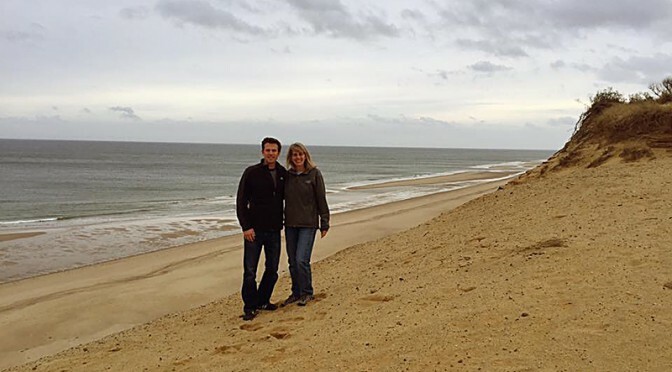 Enjoying some holiday family time with my son at White Crest Beach in Wellfleet on Cape Cod. YAY! What a great way to spend the holiday!